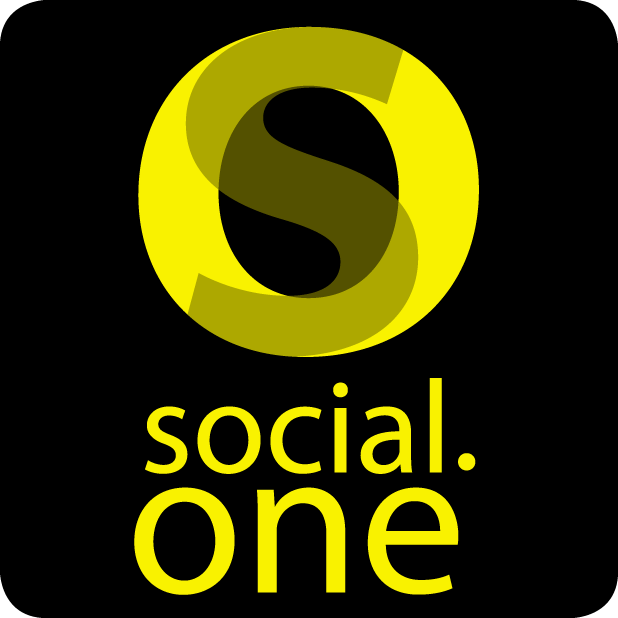 Social.ONE was founded in 2009 by Perry van Beek who'd been using LinkedIn since 2004. In 2017 and 2018, Perry van Beek was ranked number one Social Selling influencer in the Netherlands on various international lists. Social.ONE loathes the "show up and throw up" business model many trainers use where their goal almost seems to be to show off how much they know about LinkedIn, often completely overwhelming the participants and sending them home with heaps and heaps of homework.